If you live in Shively Ky We can come directly to your home or office to service you computer or network at no extra charge. We Have serviced 100's of clients in Shively KY and surrounding areas for over 18 years. 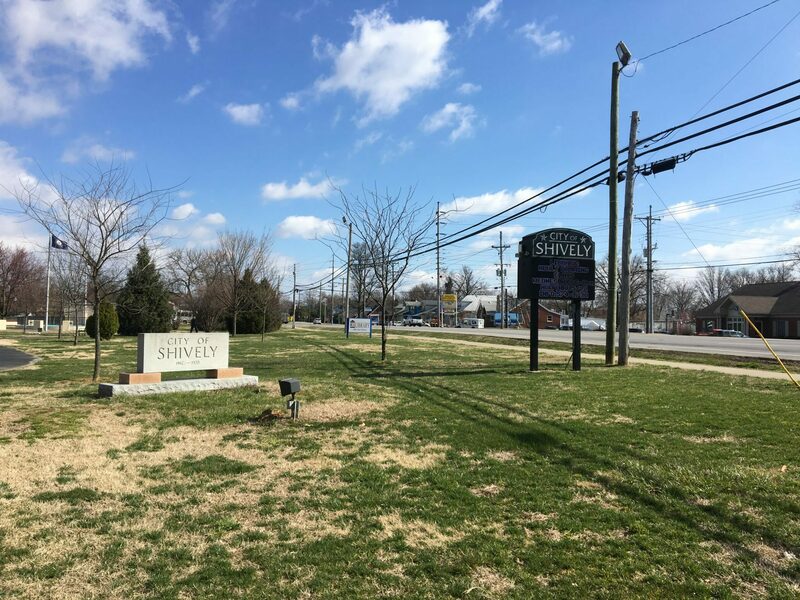 We Are very familiar with the Shively area roads and neighborhoods such as Dixie Hwy, Farnsley Rd. Cane Run Rd. Shively park, Watterson Expressway. Also Southland Terrace shopping center, Manslick rd. Berry Blvd and 7th St as well as many other areas.